Want to prepare for the leap from employee to entrepreneur? 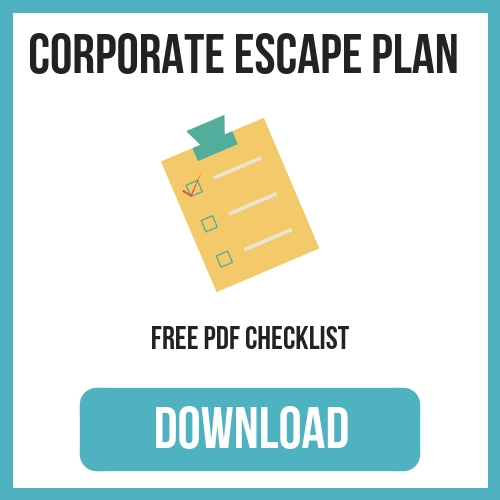 We've created a PDF checklist to help you plan your escape. We cover the top 11 challenges for new Lifestyle Entrepreneurs (and how to overcome them).